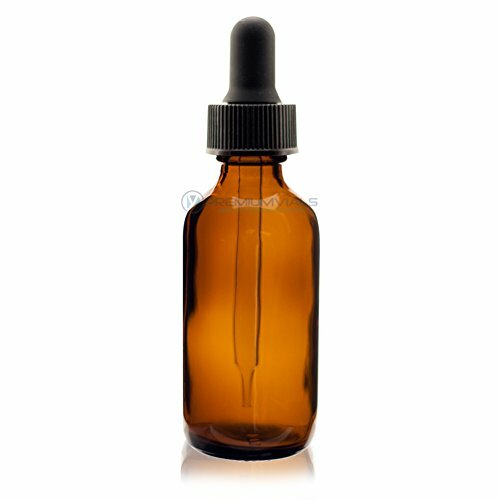 Boston Rounds Glass Bottles have a rounded shoulder design that has provenover the years to be one of the most reliable for containing almost any liquidor solid. Use Amber Boston Rounds for light-sensitive materials. Amber glassbottles provide a very professional display and are perfect for storingmaterials which are sensitive to degradation from light. Oftentimes used tostore essential oils, they are also ideal for storing chemistry and laboratorychemicals, perfumes & colognes for travel and as a dispenser for medicinecabinet items. This Boston Round Bottle comes with a Black Dropper.